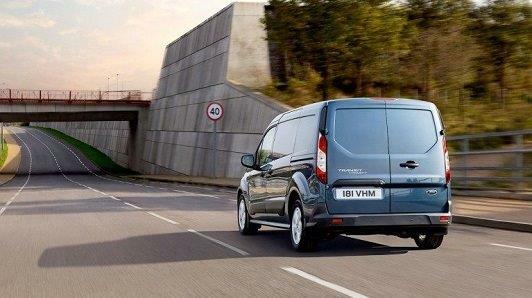 With the new Transit Connect range available from dealer stock our Transit Centres offer the opportunity for local businesses to test drive our demonstrator for upto 48 hours. 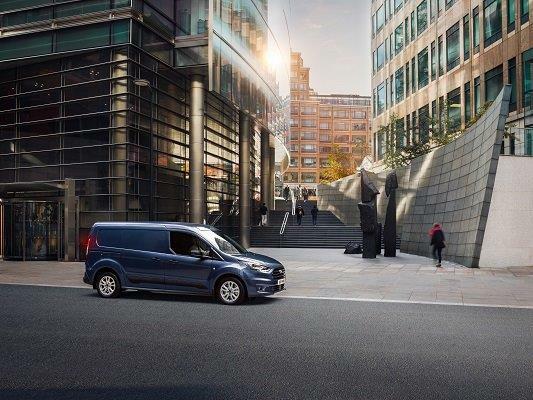 To arrange a convenient date you can either contact us online, using the form on this page, or call one of our Ford Commercial Specialists at Doncaster & York. .
Ford's New Transit Connect introduces a smart new front-end appearance that adopts the latest Ford design DNA. 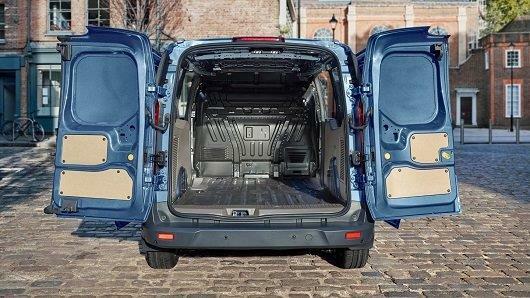 Ford reveals first details of the new Transit Connect that will join the top-selling Ford Transit family from July 2018. Featuring stylish new designs, more fuel-efficient powertrains and advanced new driver assistance technologies. 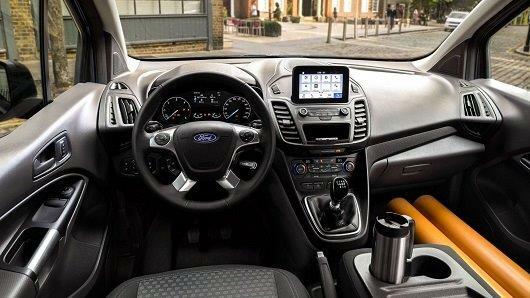 Inside the Transit Connect, an upgraded cabin features a revised instrument panel with a new central control area that incorporates a floating, tablet-inspired 6-inch colour touchscreen on high series models, featuring Ford’s SYNC 3 communications and entertainment system. New trim materials provide a stylish and hard-wearing working environment for long working days in the cab. To minimise overall cost of ownership, service intervals have been extended on both diesel and petrol variants, with manual diesel vehicles now offering best-in-class variable intervals of up to 2 years/40,000 km (25,000 miles). The longer service intervals contribute to scheduled maintenance and non-scheduled repair costs that are significantly lower than the primary competition, according to Ford analysis. 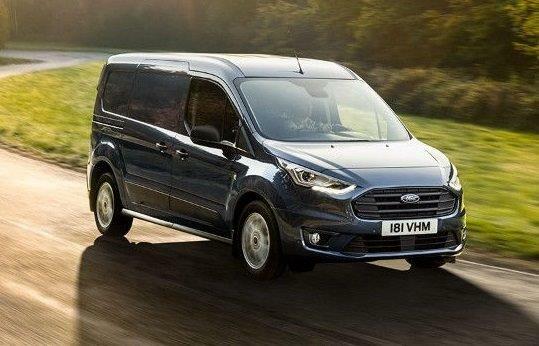 For more information and pricing contact one of our Transit Centres in Doncaster or York and speak to one of our Ford trained Vans Sales Team.